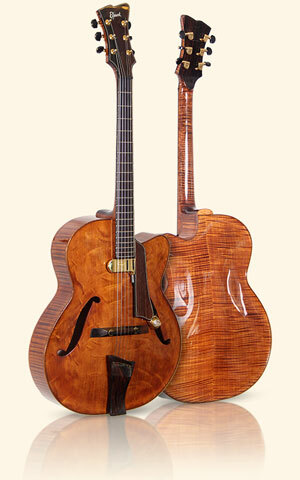 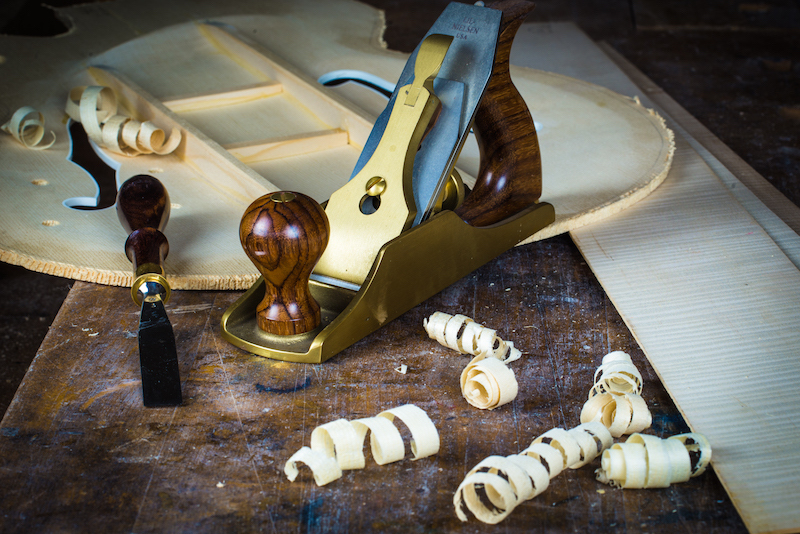 I have been building archtops guitars exclusively for more than 25 years for top players, professionals, amateurs, and collectors all over the world. 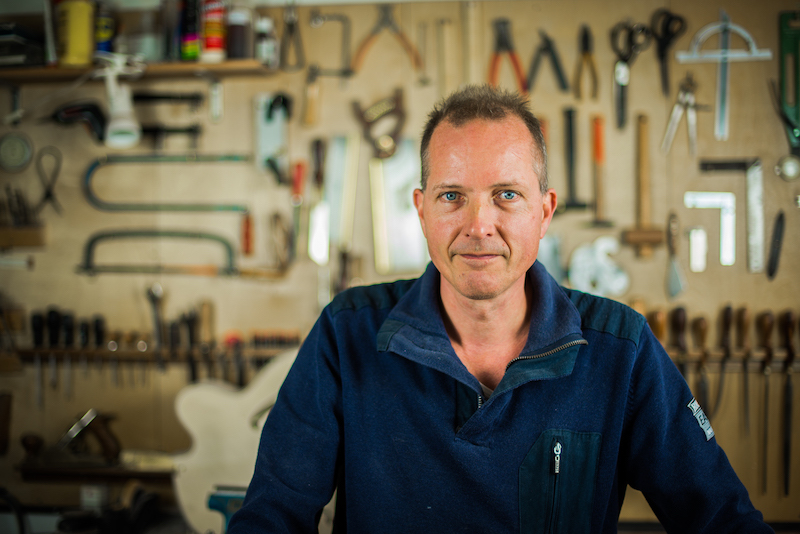 Each instrument, whether it is the old D’Angelico style, contemporary design or innovative modern design, is hand-crafted personally by me in my workshop. 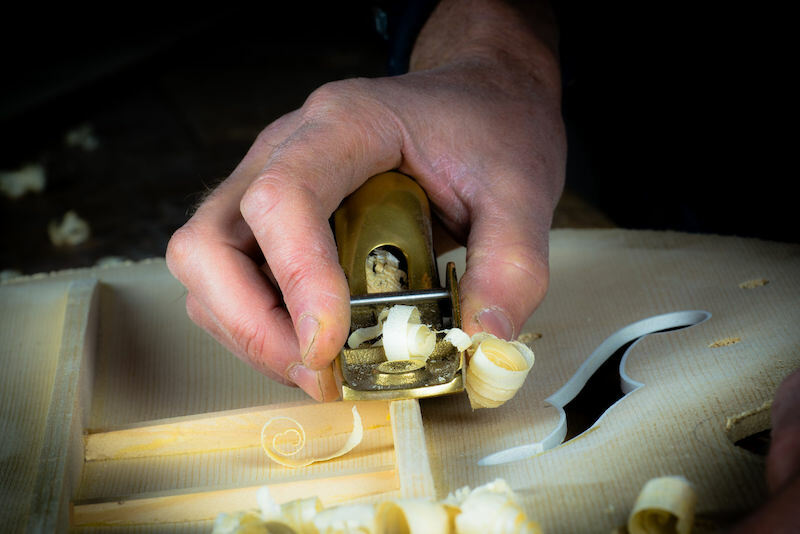 Sculpted, shaved, carved, tuned and polished by hand to make you an inspiring instrument that you will play the rest of your life.